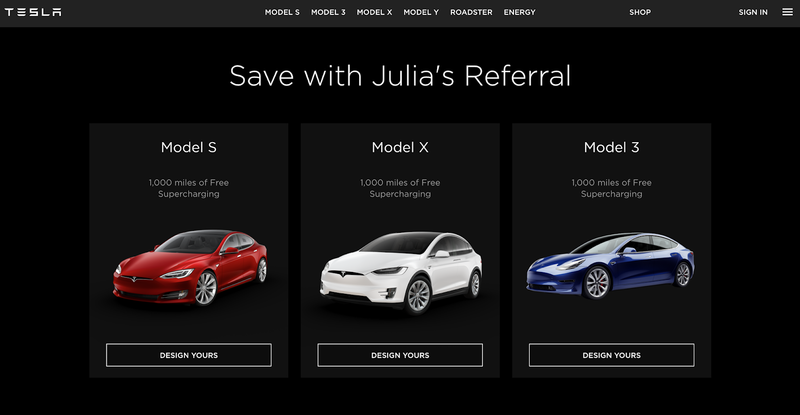 Julia Caban Blog: I bought a Tesla Model 3 in 2019 | Do I regret it? 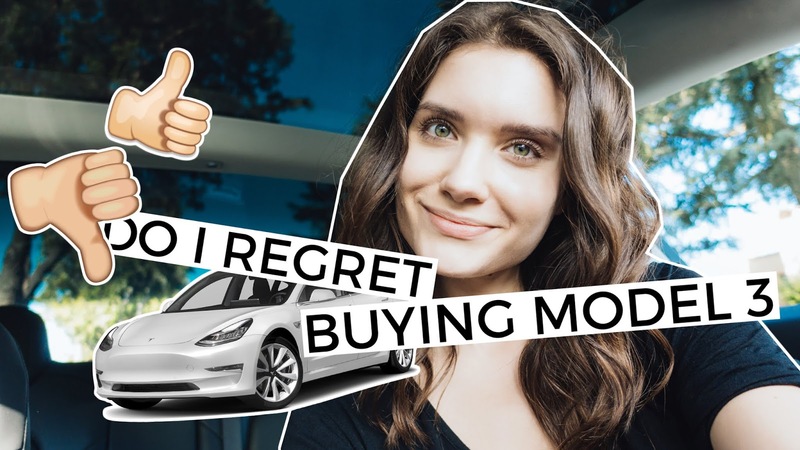 I bought a Tesla Model 3 in 2019 | Do I regret it? Sharing my thoughts on buying a Tesla Model 3 in 2019. Do I regret not waiting and getting my Model 3 Mid Range in February 2019? Was it a good decision? Why did I lose so much money on this purchase? Which Tesla Model 3 would I pick today? Model 3 Standard, Standard Plus, Long Range or AWL Long Range, maybe Performance? What did Tesla do wrong?